If you have used a dual-clutch automatic transmission in the past, like in a VW Polo GT, Skoda Octavia or the 2014 Ford EcoSport, you are likely to get disappointed with driving an AMT-equipped car. Automated Manual Transmissions perform much differently than a high-end vehicle equipped with a dual-clutch auto 'box. AMTs are much slower and aren't as precise either. Hence, the enthusiasts are likely to be left disheartened. In many markets, AMTs are known as 'semi-automatic transmissions' as they aren't too different from a conventional manual unit. To a large extent, both the transmissions are the same, but AMTs feature an electro-mechanical clutch actuator that operates the clutch as and when required. The elimination of the need to manually manage the clutch leads a much more relaxed driving experience. While many automatic transmissions, particularly the dual-clutch units, are quite expensive to maintain, AMT units aren't heavy on the pocket. 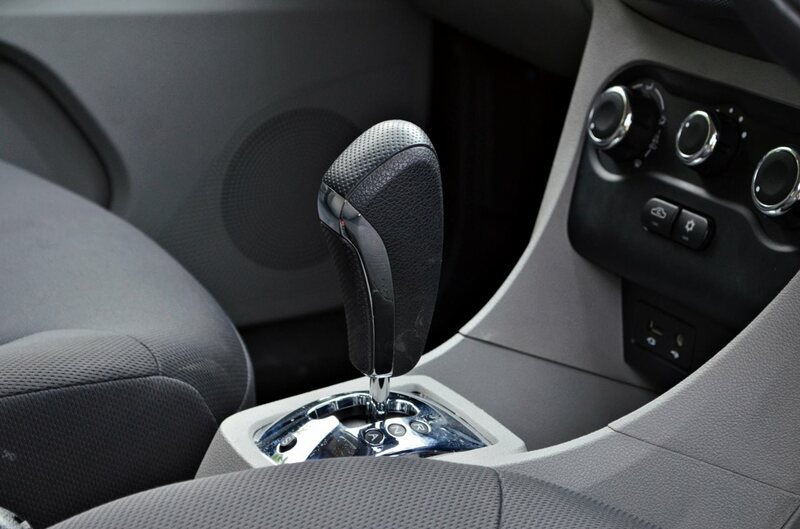 Automated Manual Transmissions have a simple construction, with only a few additional components over a manual gearbox, which means it's easy to keep them in optimum working condition. As AMT is a derivative of the manual transmission, it doesn't offer features like hill hold assist, hill descent control, and parking mode. Hence, one should never forget to use the handbrake while parking an AMT-equipped car. Similarly, the handbrake should be applied to help a vehicle that is parked on an incline to move ahead. 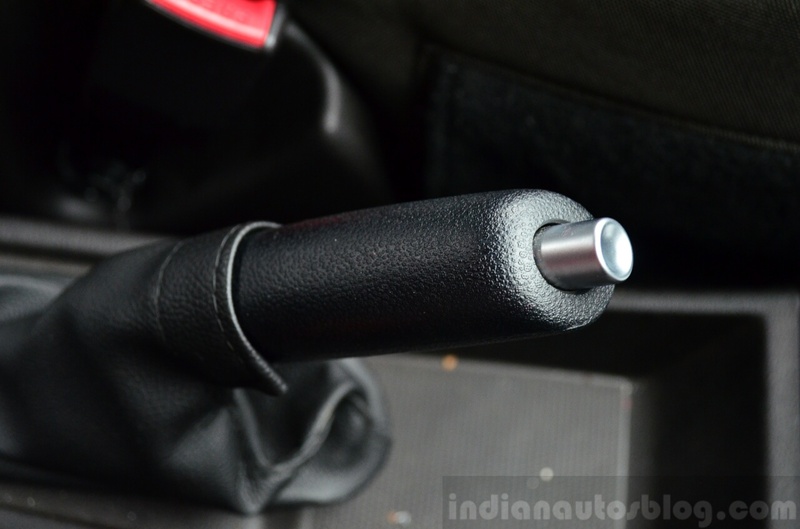 With the only exception being the Renault Kwid, which offers a knob-based gear-selector, every other AMT-equipped vehicle in India features a stick that can be used to change gears manually whenever required. On the other hand, many conventional automatic transmissions on affordable cars do not offer the option to upshift and downshift manually. The AMT units available on modern cars are far more modern than the ones on earlier vehicles. The Automated Manual Transmissions on the Tata Nexon and the Renault Duster, for instance, even offer a hill-hold assist. Moreover, the latest generation of these transmissions offers quicker shifts than their predecessors, thereby mimicking the conventional ATs to a considerable extent. Most AMT-equipped vehicles on sale in India offer the 'creep' feature. Like in a regular automatic transmission, this feature lets the car move forward without any accelerator input as soon as the brake is released and the transmission is slotted into the 'D' mode. This feature gets really useful on congested streets with slow moving traffic. Many drivers rely on engine braking to slow down on a slope or to even shed speeds without braking too hard. In an AMT-equipped car, however, one can't rely on the engine braking as he has no control over the clutch. On a downhill, one can still use the manual mode to keep the vehicle in a lower gear, but different cars may behave differently to each other in the same situation. Hence, one needs to adapt to his vehicle's performance and understand the working of AMT to drive safely in challenging conditions. Most torque-converter automatic transmissions take a toll on the fuel efficiency. Hence, automatic cars with such transmissions aren't as efficient as their manual counterparts. This isn't the case with AMT. Basically, Automated Manual Transmissions are similar to their counterparts in construction, and hence, there is no effect on the car's fuel efficiency. 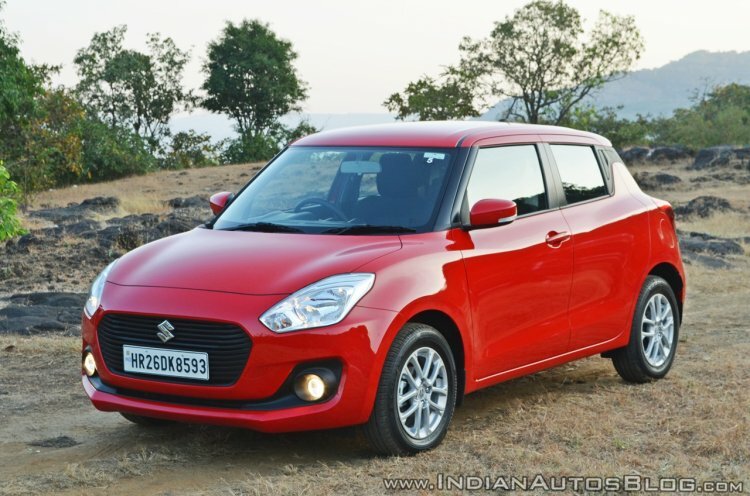 For example, both manual and AMT versions of the diesel-sipping Maruti Swift offer an ARAI-certified fuel efficiency of 28.4 km/l. While AMTs have become a lot quicker than before, overtaking high-speed traffic still requires some planning. In the kick down model, the automated manual transmission downshifts to a lower gear, but the transition is not instant. This may cause a problem during unplanned overtaking manoeuvres. Hence, it gets essential for the driver to manually plan the overtaking process on the highways.